Pat Lydon’s fans refer to him as the “pianoman”. He crawled up on the piano bench at the age of four and has been playing ever since – for sixty years. Every Christmas he got a new harmonica in his stocking and he’s still playing them today. Lydon spent the 60’s,70’s and 80’s, in a variety band playing weddings, barn dances and more. 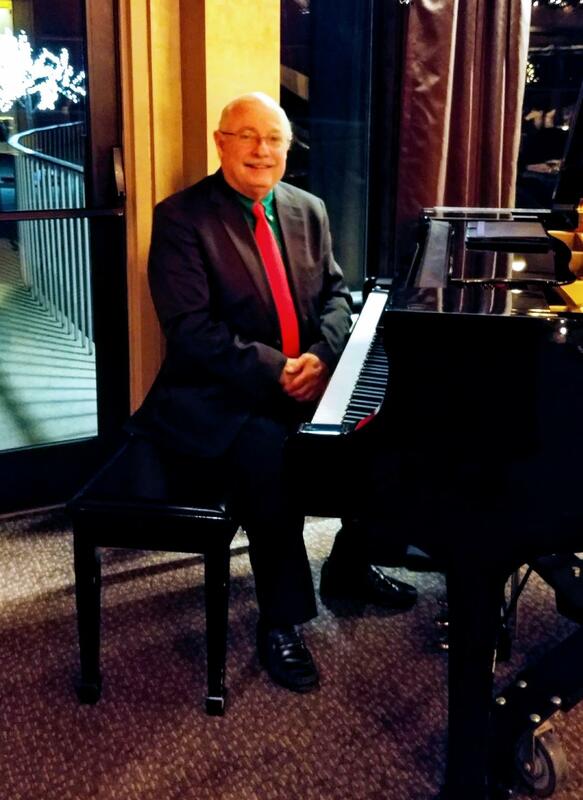 I provided dinner music in the Des Moines Golf and Country Club’s candlelight dining room for 33 years. The real fortunate part of Lydon’s gift is playing by ear. If he’s heard it, he usually can play it. No music needed. That really comes in handy when a song request comes.